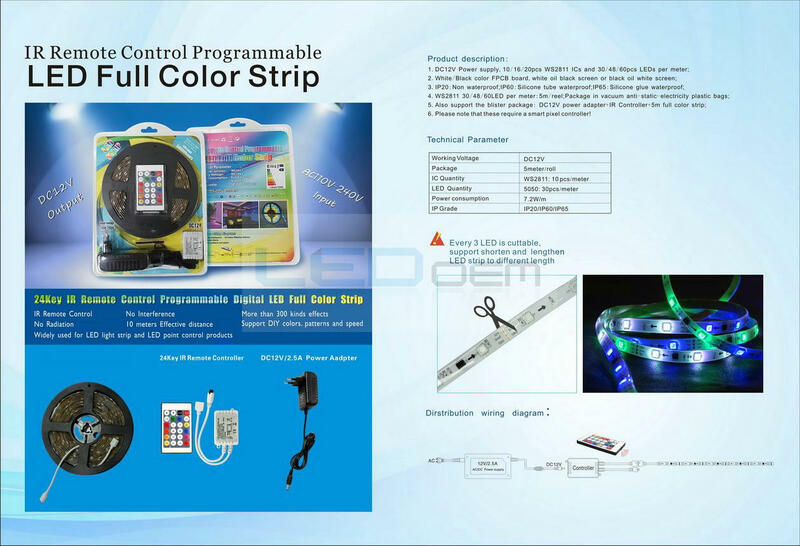 This LED flexible strip is a full-color that external control. It with high brightness, can achieve effects of full color running water, chasing and scanning. They widely applied to hotel, KTV entertainment place for interior decorative lighting etc. So more details of price list, please to contact us. We will make the best price list to you on requests.